Stephen joined the Feeser IT team in Spring of 2016. 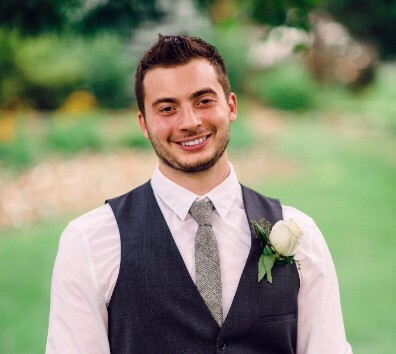 He is originally from Long Island, New York, and after meeting his wife in college, the two decided to start their marriage in Southeastern Pennsylvania. Stephen has always been intrigued by technology and enjoys learning all the different aspects of it. Before joining the Feeser team Stephen worked as a Strength Coach in a private personal training studio. There he realized how much he truly enjoys helping others in whatever way may be necessary. In his spare time Stephen loves spending time with his wife, exercising, and watching or playing any kind of sport.